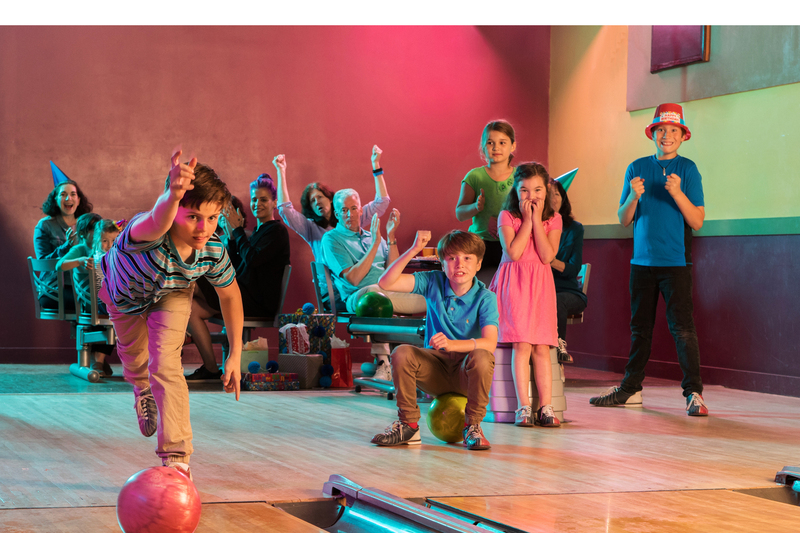 Whether you're new to the sport or a seasoned bowler, Harvest Lanes makes it easy to find the league to match your interests and skill level. With family, kids, senior, specialty leagues and more — we've got a league for everyone! Invite a group of family, friends or co-workers and we'll help you start your own league. Doesn't matter if there's one, two, four, or ten of you, the Harvest Lanes Snack Bar really does have something that everyone can enjoy! Take a look at our menu and find what you want! 4101 N. St Peters Pkwy.